Between our skilled drivers and smooth, swift trucks, FreightDeliveryServices.com brings full satisfaction on every shipping job. FreightDeliveryServices.com understands the importance of having trucks and drivers that work well together. We thus invest heavily in both, ensuring that our vehicles have the equipment to function at full capacity while our drivers have the training to take full advantage of them. Combined with a range of other support and planning services, we keep you fully informed and satisfied while never letting you miss a deadline. 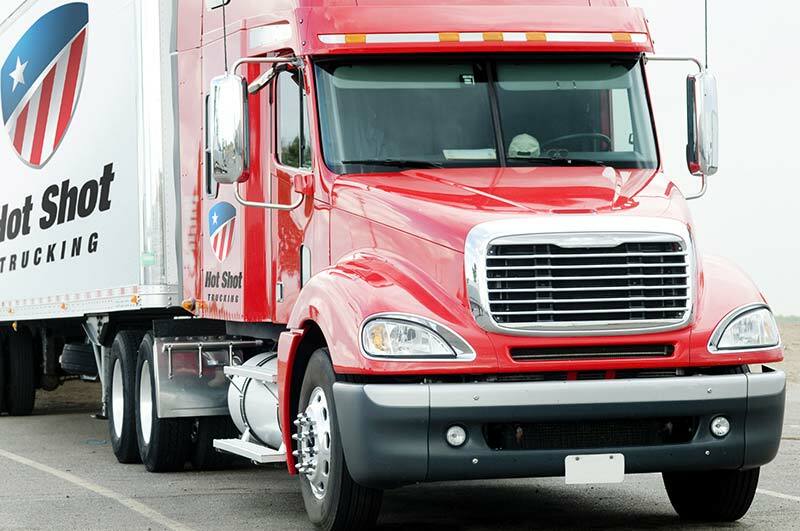 Hot shot freight companies are tasked with providing next-day, overnight, and same-day ground deliveries to their clients. This is no easy task under the best of circumstances, and it is only even possible if the carrier maintains quality freight delivery service vehicles. If the truck or van carrying your goods frequently breaks down or cannot maintain high speeds, a delivery that would otherwise have been on time can suddenly be subject to hours or even days of delay. It is critical, then, that you choose a hot shot carrier that invests fully in the quality of its vehicles. FreightDeliveryServices.com provides just such an investment. We purchase the fastest and most reliable cargo vans, straight trucks, and tractor trailers, and then subject each to diligent tracking and regular maintenance. 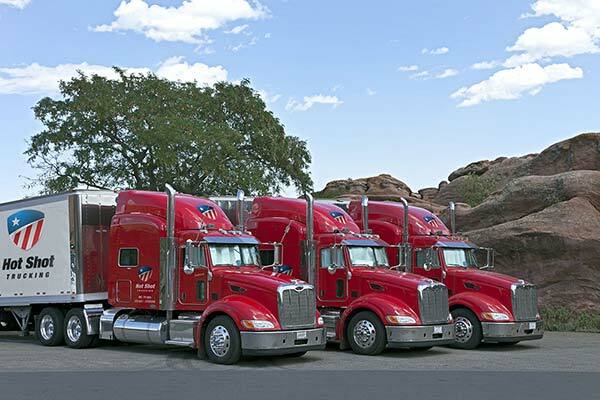 By keeping these vehicles in good condition and stationing them strategically throughout the US and Canada, we are always prepared to deliver your goods on or ahead of their deadline. As important as trucks are to a successful delivery, they alone cannot ensure that your goods arrive on time and in good condition. The people operating our vehicles are at least as important to this process as the vehicles themselves, which is why we invest in a skilled, professional driving team. Each driver we hire must have all the necessary training and licensing, a clean background, and a commitment to careful stewardship over your delivery items. To further enhance our services, we require drivers to travel in teams of two whenever they deliver over long distances. This way, one driver can be at the wheel while the other rests, allowing them to keep driving at night without sacrificing safety. Between their skills, experience, and teamwork, our drivers are perfectly positioned to take advantage of the quality vehicles they operate. 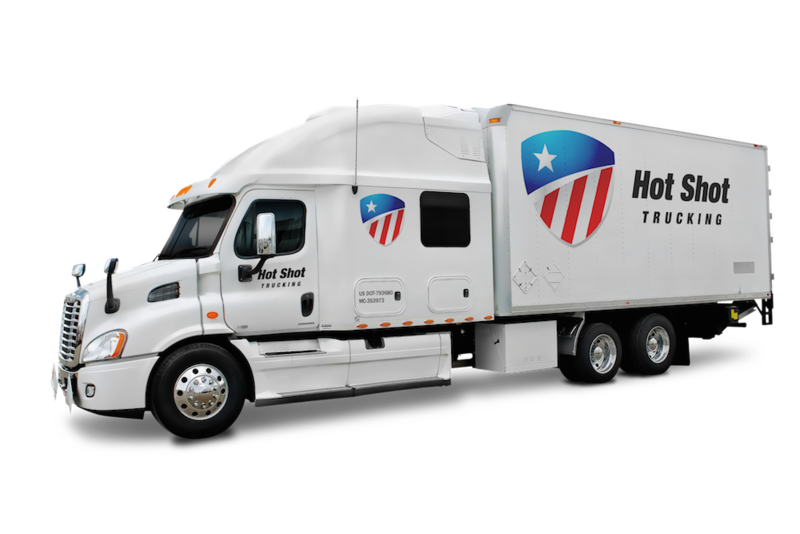 For more information on hot shot trucking, call FreightDeliveryServices.com at (800) 713-1000 or visit our website today.